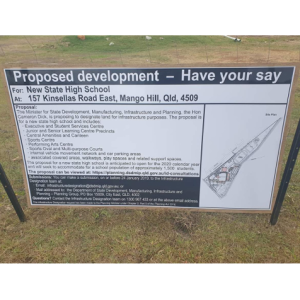 On Wednesday 19th August 2015, 7:30pm at the Mango Hill Community Centre (Chermside Road) in the Mango Hill Village, the Department of Transport and Main Roads (TMR) will attend the monthly meeting of the Mango Hill Progress Association to explain the Bruce Highway Managed Motorways Project which seeks to improve traffic flow on the Bruce Highway during peak hours. This project is aimed at optimising the performance of the highway and maximising its existing capacity during peak periods. The project involves the installation of a suite of smart technologies on the Bruce Highway southbound between Caboolture and the Gateway Motorway. On Wednesday evening, TMR will talk about how the technology works, where the technology is being installed, and what drivers can expect to see once it is in operation. 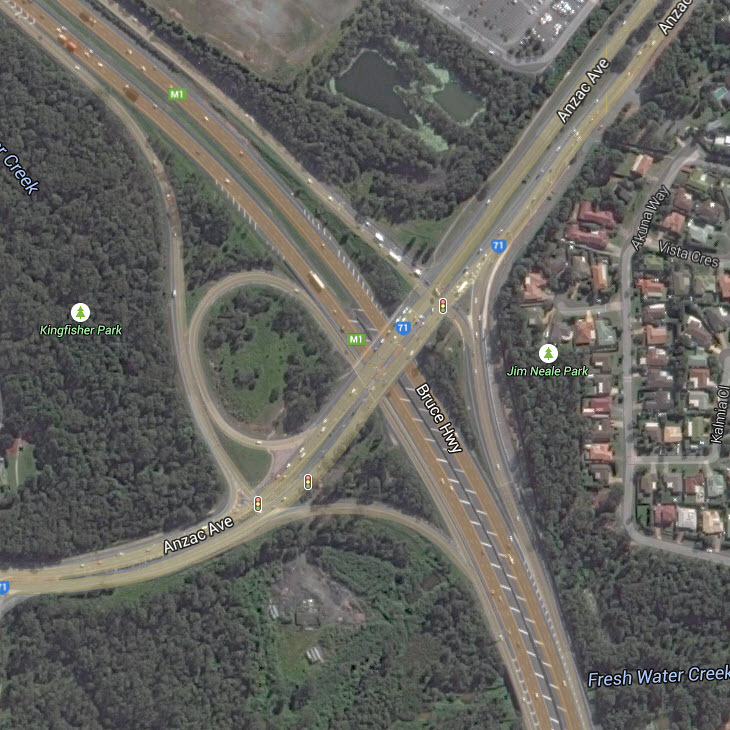 Installation of the smart technologies commenced on the four on-ramps accessing the Bruce Highway at Deception Bay Road, Boundary Road, Anzac Avenue and Dohles Rocks Road in April 2014. Installation is expected to be completed by mid-September 2015 and operational by the end of the year. 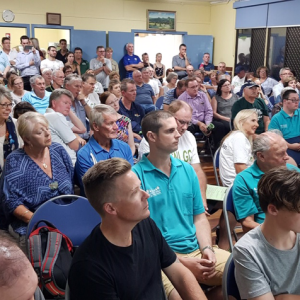 To learn more about how this system will affect peak hour traffic on the Bruce Highway around Anzac Avenue, you are welcome to come along to the Mango Hill Progress Association Meeting on Wednesday night.